Just Blaze on the evolution of musical styles, the state of New York hip-hop, DJ’ing, and ghot production. 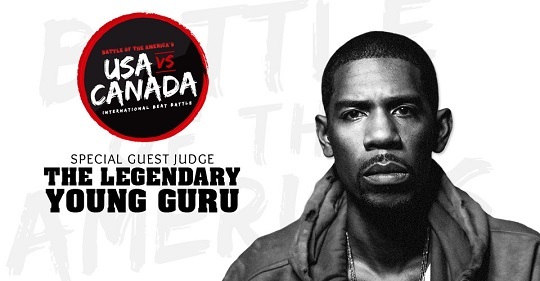 The Beat Academy presents The Battle of The Americas Beat Battle featuring judges Young Guru, Symbolyc One (S1), and Jake One. On Saturday June 21st 24 producers from USA and Canada will go to war in the ultimate team beat battle! Grab tickets or visit Beat Academy for more info. The undisputed king of finger drumming returns. This time David “Fingers” Haynes shows his skill on the Akai MPC Studio while playing live alongside a recording. Bryan Michael Cox drops a teaser as he breaks down the process of creating a sample based track. Somehow he manages to field a call from his 3 year old son in the process. 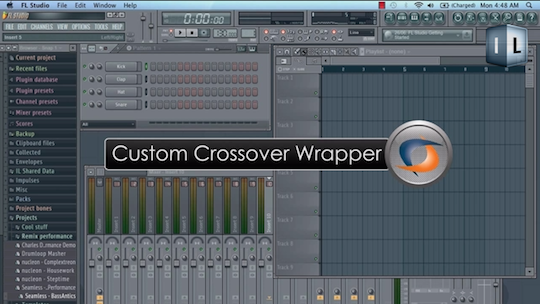 All you Mac nerds that though you may have been missing out on the FL Studio fun can now rejoice. Today Imageline announced that FL Studio Mac OS X would be open for public beta. Previously, this had been a private invite only. This is an experimental version running in a custom crossover wrapper, so don’t expect any official support. Find out the complete info at Imageline. Christian Rich explains the making of Chum by Earl Sweatshirt and working with Chad Hugo. Producer El-P plays a quick round of Rhythm Roulette with warped records and a broken turntable needle. J-Zone takes viewers into his studio to show off his stripped down setup and discuss his views on music technology and production equipment. I always kinda of felt that too much technology was a bad thing when it came to making music. Producers Just Blaze and Baauer give a little background on the making of “Higher” and an impromptu studio session with Jay Z and Beyonce.